Two Queensland airports have been recognised at the recent Skytrax World Airport awards, while Auckland Airport retained its title as the best airport in the Australia/Pacific region. Brisbane Airport was judged to have the best airport staff in the Australia/Pacific region, while Gold Coast Airport just down the highway was named best regional airport, again for the Australia/Pacific. Gold Coast Airport chief operating officer David Collins said it was “humbling” to be held in such esteem by its passengers. 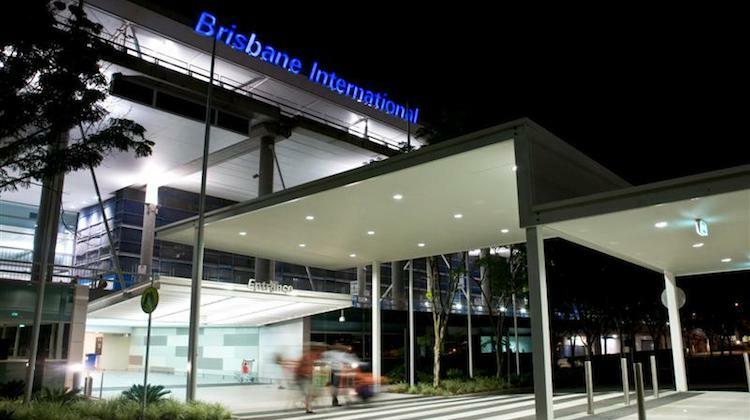 In the overall 2015 standings, Brisbane Airport was ranked 20th, an improvement of three places from 2014 and ahead of Sydney (21st), Melbourne (25th), Adelaide (63rd) and Perth (75th) as the highest-ranked airport in Australia. “These achievements only encourage us to work even harder toward our goal of being world-best and the first choice for passengers, airlines and business,” Brisbane Airport chief executive Julieanne Alroe said in a statement. Despite Brisbane’s climb up the standings, it was unable to dislodge Auckland Airport as the best in the Australia/Pacific region for a sixth straight year. The top four airports in the 2015 survey – Singapore Changi (1st), Seoul Incheon (2nd), Munich (3rd) and Hong Kong (4th) – was unchanged from the prior year. Changi has topped the list, compiled from feedback from 13 million air travellers across 112 nationalities, for the past three years. They haven’t fixed the echo chamber like PA system at GC airport where by no one can understand a single word. PA probs in the terminal aside, it still doesn’t have an ILS, and we therefore get sick & tired of being diverted to BNE all the time, and we are still all getting wet getting to/from aircraft when it rains, and there’s insufficient seating for waiting pax and etc etc.. OOL the best regional airport for Australia/Pacific? What were the judges smoking to come up with this barmy assessment? Do you know how many flights were diverted to Brisbane during the past 12 months? The answer might surprise you. As for air bridges, this costs money and the end user, the consumer, will have to pay for it. Right now, the PA system would be a simple fix. Then why hasn’t the PA system been fixed, if it’s a simple problem? And you think pax won’t pay a few more $$ to have air bridges? If so, how come all our major airports (any decent airport, anywhere, with our traffic volume and weather) have them? And if diversions are just a minor problem, how come we are trying to get an ILS? Are you implying we don’t need one? I’m a retired ATPL pilot with 34 years flying many aircraft and OOL is an awful airport for pax, and I still use many, globally, every year, as a tourist. OOL is a national embarrassment for a major Aussie tourist resort and being a Gold Coast resident, I’d love to say nicer things about it, but I cannot. We really need to get our act together, here.